hd00:16Crystal chess. First move. Dolly shot. hd00:20Chess set's march. 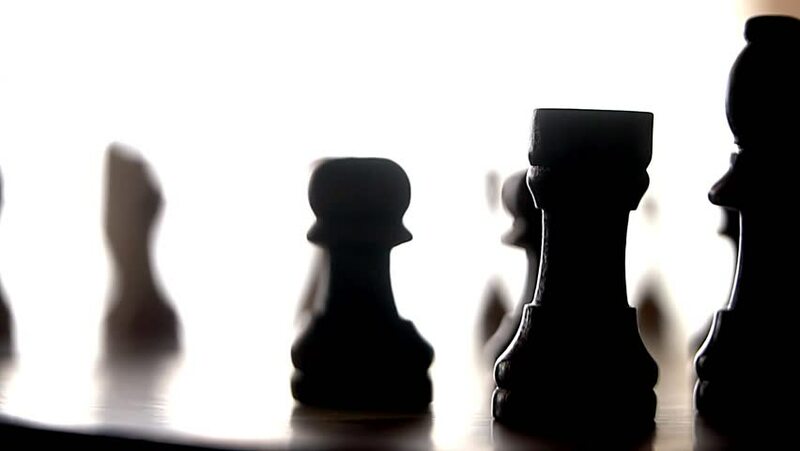 Black chess pieces crossing in a row.